You've heard of Mondo right?! Oh, I forgot, you're not a total movie nerd like me. Well, these wonderful people are absolute masters at what they do and the description of what that is has been worded very eloquently on their website. "Mondo creates limited edition screen printed posters for our favorite classic and contemporary films, in addition to vinyl movie soundtracks, VHS re-issues, and apparel. We also have a permanent gallery space in Austin, TX featuring a mix of original artwork and limited edition screen prints. 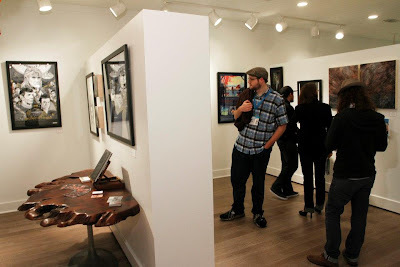 Our gallery is located at 4115 Guadalupe St. Austin TX 78751." 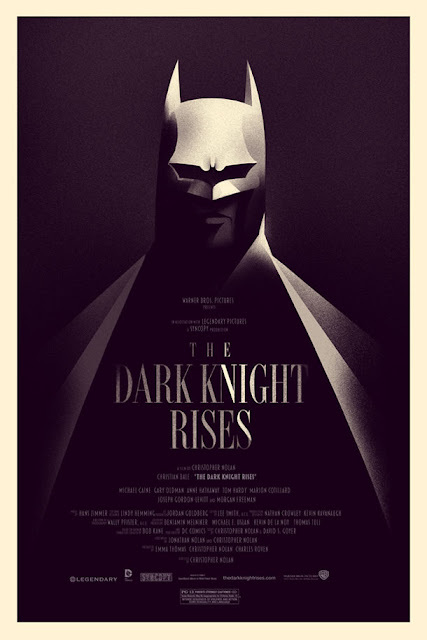 Oh, right, you wanted to see the super amazing poster they've made for "The Dark Knight Rises". Well go ahead and bask in the glory below! Now you're wondering how to get one of these items of awesomeness, right? 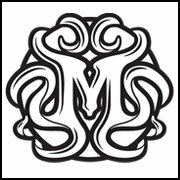 The first thing you want to do is CLICK HERE to follow the Mondo Blog Page and CLICK HERE to follow the Mondo Twitter Page. 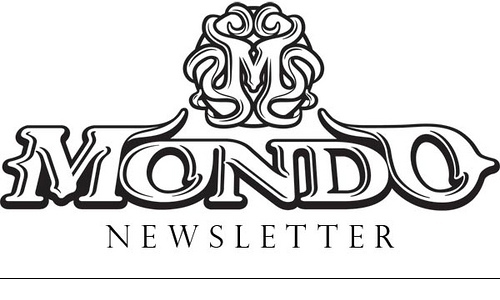 CLICK HERE to see the official newsletter announcement! These pages are where they announce when the extremely rare poster prints go on sale. Normally they release a very small quantity of each item and they always sell out literally within minutes. This time around they have decided to make "The Dark Knight Rises" available for a 24 hour period. After that, they will be gone and will never be made available ever again...ever! Here's some other examples of their work.